This Cantonese family of Wing Chun Kung Fu was brought to the U.S. by Grandmaster Henry Leung in the early 1960’s. It is named after Grandmaster Leung’s late teacher, Shaolin Buddhist Abbot Hsu Yun (whose temple name was Gao Ghi Fut Sao). Wing Chun is a practical, no-nonsense fighting art that was made famous by Bruce Lee in the 1970’s. Buddha Hand Wing Chun has the linear movement and aggressive, springy power for which all Wing Chun is known. It also has the softer, internal components that are often associated with martial arts such as Tai Chi Chuan, Hsing I and Ba Gua. 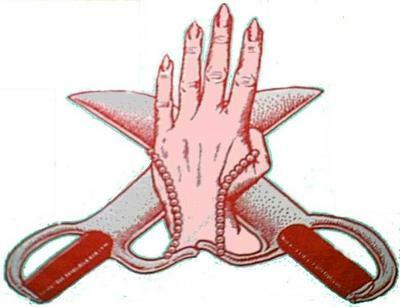 Why should you learn Buddha Hand Wing Chun? •	Science that allows you to defeat a stronger opponent. 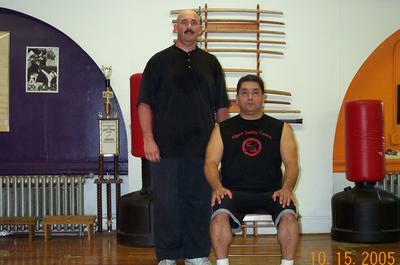 Sifu Bruce began his study of martial arts as a teenager. 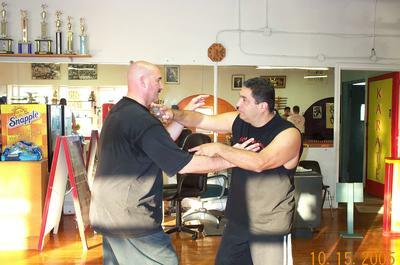 He trained briefly in a variety of arts before discovering Buddha Hand Wing Chun in New York City in 1983, where he began his training under Master James Cama. Sifu Bruce is one of the most highly ranked practitioners of Buddha Hand Wing Chun actively teaching the art. He continues to visit and train under Master Cama, and assists with classes during his visits. Sifu Bruce teaches with Master Cama’s endorsement and approval. 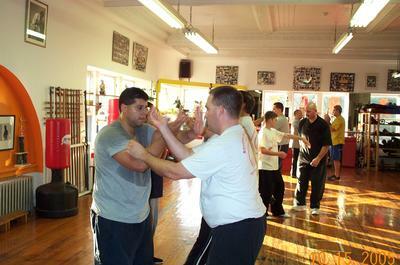 Sifu Bruce holds a Masters Degree in Education, and regularly teaches at the college level. Sifu Bruce is an experienced practitioner of Buddha Hand Wing Chun and professional educator who has worked in settings that allowed him to see the effectiveness of Buddha Hand Wing Chun. Hello. My Sifu, Master James Cama, will be coming to our school in Bear, Delaware to conduct a two-day seminar on some of the internal and fighting aspects of Fut Sao Wing Chun Kung Fu. Anyone interested in learning about this family of wing chun is welcome to attend. You can contact me at (302) 528-6098 for more information about the seminar, or about regularly scheduled classes.